At DRI CANADA we take great pride in having the best instructors, with real-world experience deliver our training. In fact, possessing years of industry experience is one of the minimum requirements to become a DRI CANADA instructor. This allows our instructors to go beyond and enhance the curriculum by including relevant anecdotal accounts that are revealing and helpful. Please see the qualities/experience of the DRI CANADA instructors provided in their individual biographies below. Building on a B.Sc. in Computer Science from the University of Toronto and 10 years’ experience in Information Systems, Graeme Jannaway decided in 1986 to specialize in business continuity and information security. Since that time, he has consulted and taught in Canada, United States, Europe and the Middle East for companies large and small. Mr. Jannaway is a Certified Business Continuity Professional (CBCP); Certified Information Systems Auditor (CISA); Member, CSA Z1600 Emergency Management / Business Continuity Planning Technical Committee; Member, NFPA 1600 Technical Committee on Emergency Management and Business Continuity; and a Member of the Canadian Delegation to the ISO/TC 292 on the same topic. He has been interviewed by the CBC, featured in Report on Business and is listed in Who’s Who in Canada. Brian is the President of Vanguard EMC Inc., a thriving consultancy providing government and private sector clients with best practice guidance for all aspects of business continuity and emergency management. He has more than 30 years of hands on experience and leadership in telecommunications, emergency management and business continuity. His Certified Business Continuity Professional (CBCP) designation was achieved in 1993 and his Certified Business Continuity Lead Auditor in 2010. In addition to currently teaching business continuity for Disaster Recovery Institute International (DRII), DRI CANADA and the Canada School of Public Service; Brian is a former instructor at the Algonquin College of Applied Arts & Sciences and Development Dimensions International. He has taught the disciplines of emergency management and business continuity to over 3000 individuals since 1996. M. Pesant is a Certified Business Continuity Professional and a DRI International Certified instructor. He has delivered high quality trainings for DRI CANADA for many years and he’s a dynamic speaker. Recognized has an expert in Business Continuity Management and especially in Crisis Management, DRP (Disaster Recovery Planning) and IT Recovery Coordination, Mr. Pesant has been involved in many different industries such as Banking, Insurances, Investments, Engineering, Manufacturing and Governments. He helped many organizations to develop, implement and evaluate Business Continuity Management Program and Disaster Recovery plans. He managed and evaluated multiple exercises. He also holds a Change Management Practitioner and Foundation certificates on IT Services Management v2 and v3 (based on ITIL best practices). Finally, he has successfully managed two corporate recoveries following disasters. Betsy is a recognized industry leader with over 20 years of experience in disaster recovery, business continuity and municipal emergency management. An extremely popular conference speaker, exercise/workshop facilitator and BCP instructor, she enthusiastically enjoys helping clients and students to improve quickly through the sharing of hints/tips/techniques. Few consultants have the extensive experience and documented success that Betsy has in the design, development and implementation of Business Continuity Management (BCM) programs and projects within international private and public sector organizations. She obtained her CBCP in 1992, MBCP in 2004 and has been teaching for DRI International and DRI Canada since 1996. She now specializes in Incident Management System (IMS) / BCP integration, custom training and exercise/workshop facilitation. In 2011, Betsy was awarded the Canadian Centre for Emergency Preparedness Lifetime Achievement Award of Excellence for Business Continuity at the World Conference on Disaster Management. Lisa is the newest instructor at DRI Canada, and received her ABCP designation in 2013, and the AHCP designation early in 2015. 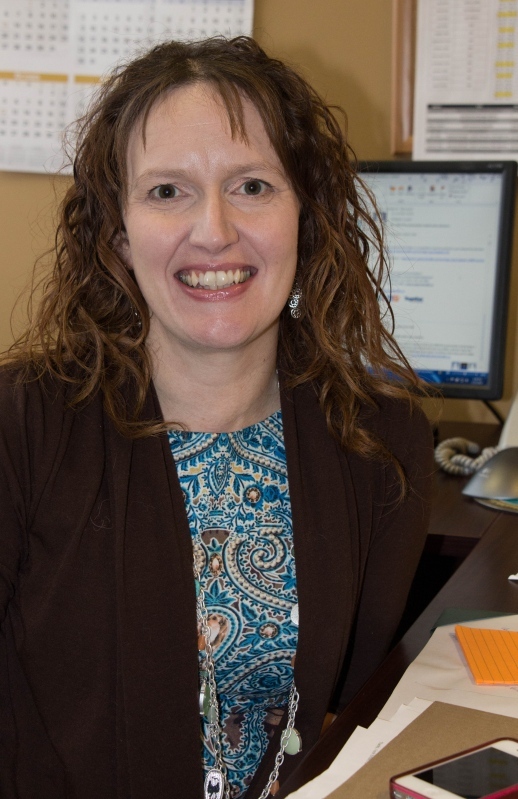 She is the Business Continuity Planning Coordinator at Eastern Health, which is the largest regional health authority in Newfoundland and Labrador, and home to the province’s only tertiary care site. 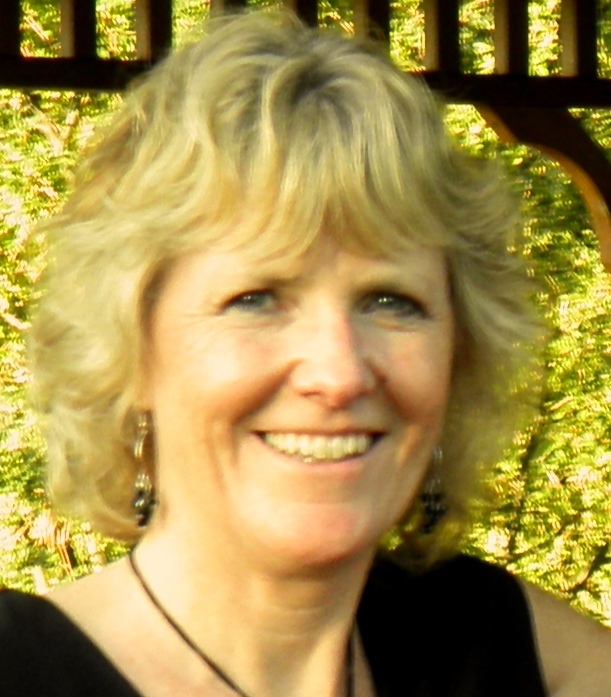 Lisa is responsible for the organizational roll out of business continuity at Eastern Health. Lisa has worked in various settings in health care since 1997, and has also developed and delivered health related curriculum for three institutions: College of the North Atlantic (Health Informatics); Memorial University of Newfoundland (Social Determinants of Health); and McMaster University (Understanding Health Care Systems and Biomedical Processes). Lisa has instructed in a variety of programs at each of these institutions since 2001. Lisa holds both an undergraduate and master’s degree in the health sciences, and is currently a PhD candidate in Medicine at Memorial University, where she is studying the relationship between the social determinants of health and resilience. Lisa is an active member of DRI, IAHSS and has recently joined the Professionalization Committee of IAEM Canada. John is a certified Master Business Continuity Professional with 37 years diverse experience in the telecommunications industry and has been a practitioner in the business continuity industry for eighteen years. He continues his work in the business continuity industry and been part of the DRI CANADA instructor corps since 2007. His experience and expertise in business continuity planning includes extensive work for Y2K planning and operations, both at a regional and a national telecommunications level, work stoppage planning, course development and delivery, exercise design and facilitation, after action reviews, risk evaluation, business impact analysis, strategy development, special event business continuity planning and operations for the World Championships in Athletics in Edmonton, TELUS 2010 Olympics planning and operations, and the 2002 G8 World Leaders Summit in Kananaskis. Currently John is a President of DRIE West, past Chair of the Canadian Telecommunications Emergency Preparedness Association, and Vice Chair of the Canadian Standards Association (CSA) Technical Committee for Z1600 standard for Emergency and Continuity Programs. John is based in Calgary, Alberta. Lisa Benini has been a practitioner in Business Continuity Management, Risk Management and Emergency Management since 1991. She achieved her CBCP in 1998, and her MBCP in 2010. She has provided internal and external consulting expertise to a wide range of public and private organizations, and has her own consulting company since 2000. Lisa is truly driven to make a difference in helping companies prepared for any disruptive events. Lisa is also very passionate about teaching the best practices in business continuity and has been a certified instructor for DRI Canada since 2002. She is actively involved with the community with respect to preparedness and provides workshops to special interest groups and associations. Lisa is also a representative on the Technical Committee for Canadian Standard Association (CSA) Z1600 Standard for Emergency and Continuity Management Program. Lisa is a board member of Emergency Preparedness for Industry and Commerce Council (EPICC) and has been instrumental in coordinating an annual 1-day seminar in Victoria, BC, Canada since 2004. Ann Wyganowski is a Certified Business Continuity Professional with years of Program and Project Management experience over a wide range of industries and business functions. She has successfully implemented large scale, holistic business continuity programs and managed BCP activation during major business disruptions resulting in no lost revenues and thank you's from my clients' customers. Ann is Interested in new challenges in developing program plans or implementing BCP or disaster recovery plans. Her specialties include managing teams of people to develop, enhance, redesign and implement new business processes, business continuity plans, and business applications with particular emphasis on program and project management, new procedures, business analysis, development, roll outs, conversions, disaster recovery planning, training, documentation, retiring old procedures and applications.